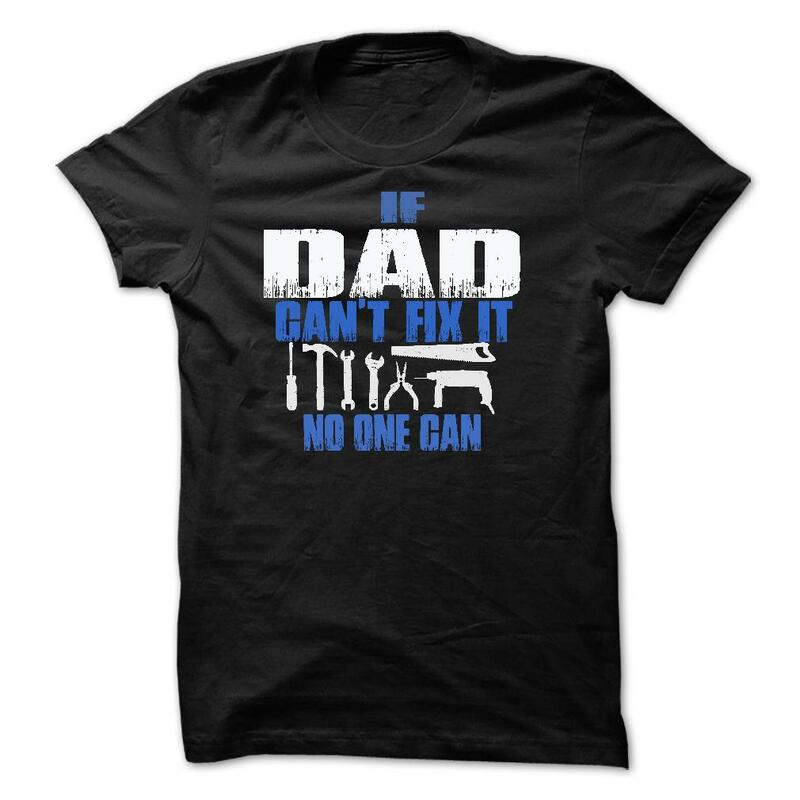 Saw this shirt and thought about my dad. Then I realized I have the same name. Cause everyone says that I can fix anything. So if everyone else agrees with emma then I guess my dad was a good teacher. Miss you dad!